In layman’s terms, that means that scientists can identify the compounds associated with smoke taint, but not if those compounds will actually negatively affect the taste. Just because it’s there doesn’t mean it will be bad. The result is that purchasers are balking at grape hauls they’d previously agreed to buy, citing smoke taint—which may or may not be a problem—as the concern. 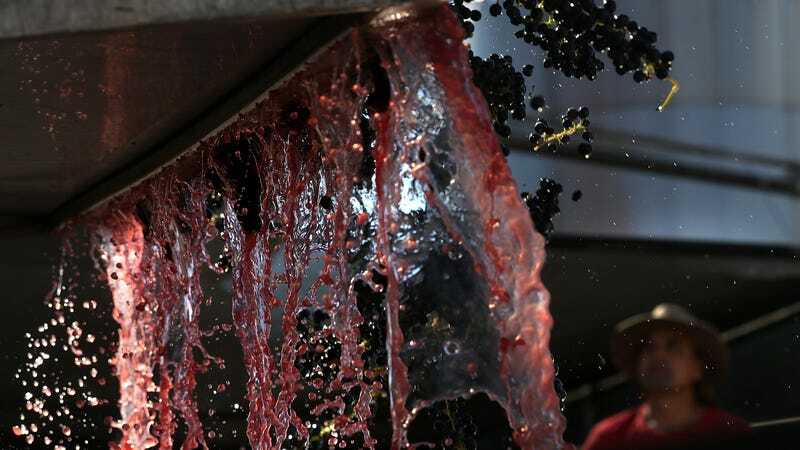 The Business Journal spoke with grower and winemaker Clay Shannon, who’s hoping to crush enough grapes for 360,000 12-bottle cases of wine this year. Roughly one-third of the grapes he’s using for that purposes are grapes rejected by the original buyers.